This is a High Pressure Fuel Pump for Navistar/International ProStar and 9900i trucks equipped with the Maxxforce 15 diesel engine. 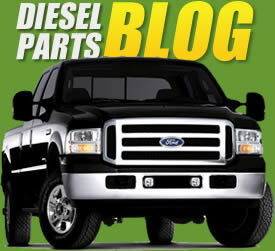 Navistar was ahead of its time in developing the MaxxForce diesel engine. They were the first over the road truck to come with a common rail fuel system. The fuel system is very robust, utilizing the most advanced technology available. Shipping: UPS Next Day Air available for about $100 depending on location.